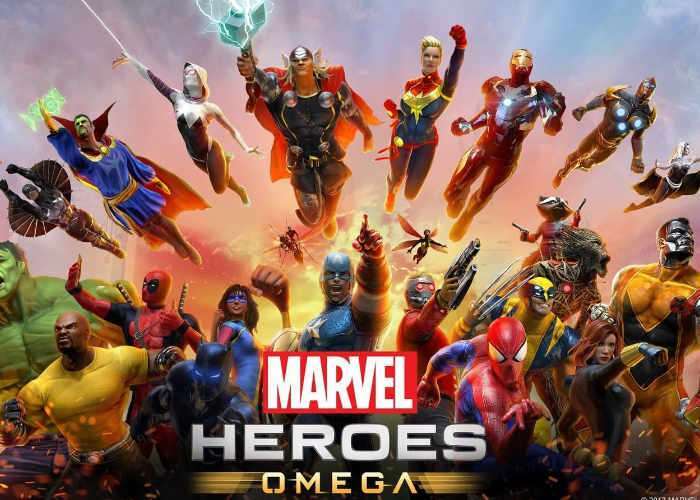 Marvel fans looking forward to the arrival of the new game Marvel Heroes Omega on consoles, will be pleased to know that MarvelHeroes Omega is finally out on Xbox One, and out of beta on PlayStation 4. Marvel Heroes Omega brings together the largest gatherings of iconic Super Heroes, Super Villains, and locations from the Marvel Universe and is available for the PlayStation 4, Xbox One, PC, and Mac. Marvel Heroes Omega assembles one of the largest gatherings of iconic Super Heroes, Super Villains, and locations from the Marvel Universe for Xbox One. Band together with fellow adventurers in Earth’s mightiest Action-RPG, take the fight to Doctor Doom in an epic nine-chapter story campaign, and experience your favorite heroes, including Captain America, Daredevil, Spider-Man, Wolverine, Captain Marvel, and more! The Cosmic Cube is a device of untold power capable of changing the very fabric of reality at the whim of its possessor. The brilliant but malevolent Doctor Doom has the Cube, and with it he aims to reshape the world in his own image. Determined to succeed where the Cube’s previous wielders have failed, Doom has lined up villainous allies to prevent the super heroes from interfering. It’s up to you to stop Doctor Doom’s sinister plan before it’s too late, but be careful! You never know what other evil threats lurk behind the scenes. For more information on the new Marvel Heroes Omega jump over to the official website for details by following the link below.